Listing provided courtesy of Ali Alhadawy at Big Block Realty, Inc.
Front door (lockbox on door handle) with large matching storage shed on left, inside yard. Spacious, bright living room with Southwest style fireplace to warm chilly nights! Kitchen has slider to backyard. Since this photo, threshhold to outdoors was glued down. Claw foot bathtub & old-fashioned charm--like a historic hotel bathroom! Watch fireworks from your backyard! Bernardo Winery a short walk away! 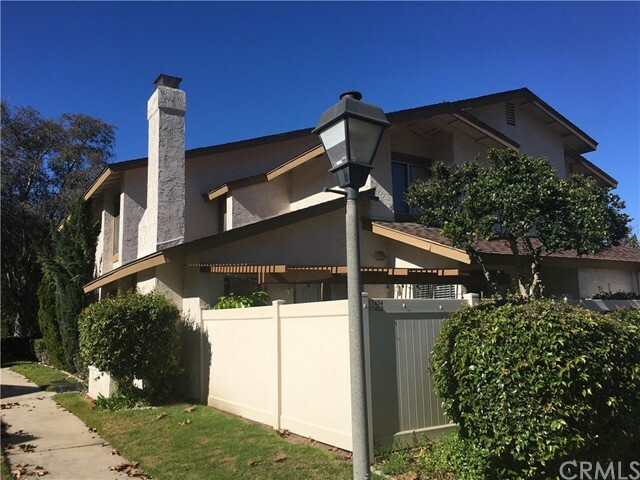 Based on information from California Regional Multiple Listing Service, Inc. as of 4/16/2019 11:35:03 AM PDT and /or other sources. All data, including all measurements and calculations of area, is obtained from various sources and has not been, and will not be, verified by broker or MLS. All information should be independently reviewed and verified for accuracy. Properties may or may not be listed by the office/agent presenting the information.